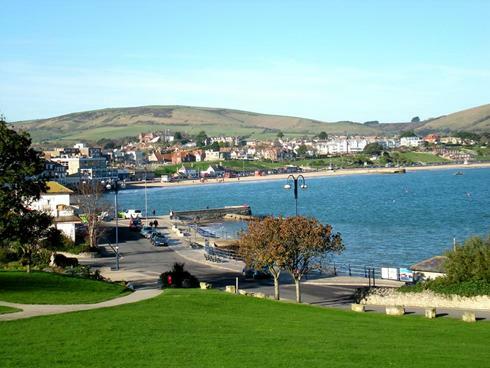 Located along the stunning Jurassic Coast, Swanage is an ideal destination for walkers and beach fanatics alike. 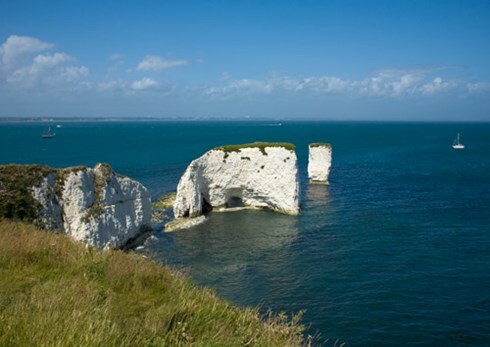 Home to a traditional Steam Railway, the Purbeck Hills and three beautiful beaches, Swanage combines quaint seaside town with traditional country village. 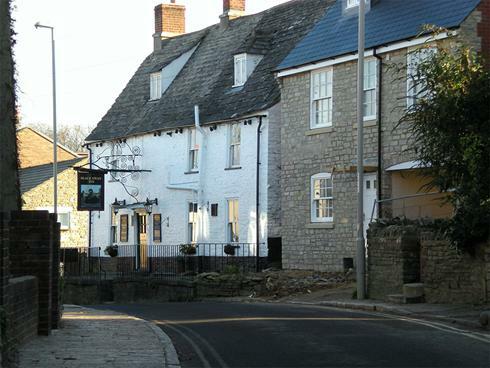 The start of many country walks, Swanage is only a few miles from the stunning Corfe Castle, Durlston Country Park, Langton Matravers and Worth Matravers so you’ll never be short of places to explore during your stay. 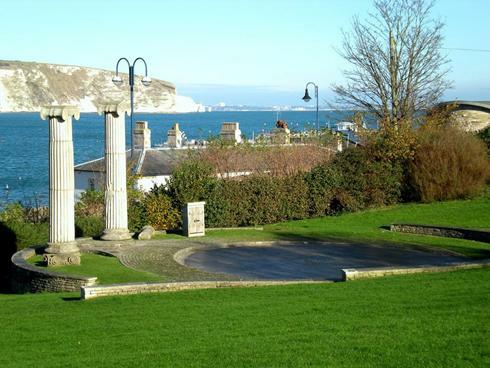 Swanage is a thriving holiday destination and last year’s Carnival was the most popular in its history. 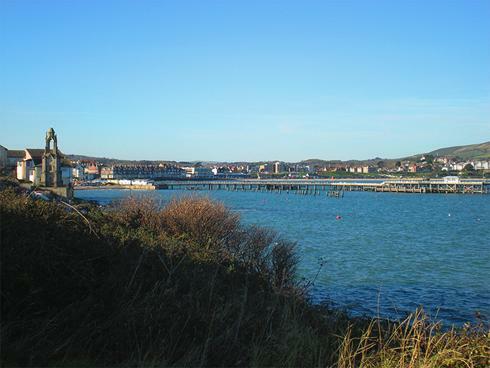 Whether it’s the height of Summer or the depths of Winter, there is always something to do in Swanage. 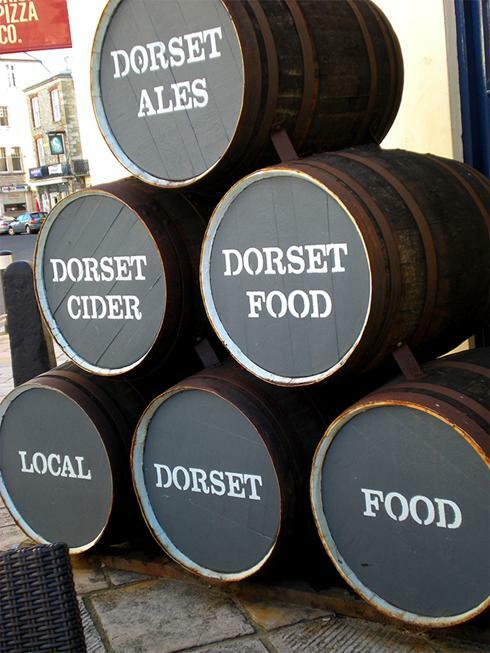 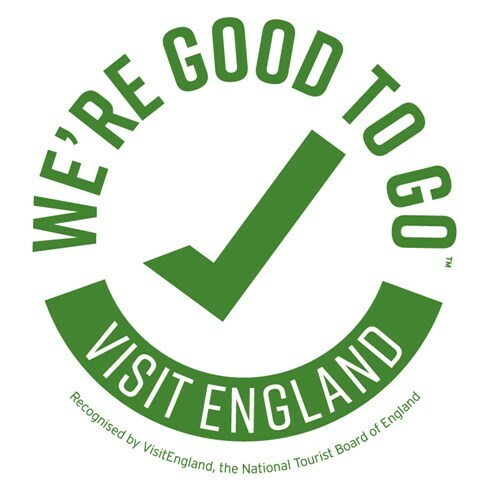 To learn more about what Swanage has to offer, take a moment to read our Latest News.